Malawian President Peter Mutharika has been asked by the Global Fund to champion and lead next year’s conference in France to fight HIV and Aids, tuberculosis and malaria. Global Fund executive director Peter Sands said in a letter dated June 18 that the organisations has chosen President Mutharika because Malawi is thriving in the fight of the three pandemics. “The Global Fund would be honoured if you agreed to be our Champion in the lead up to our next Replenishment and as such express your support to our partnership and our Replenishment Conference, to be hosted by France in 2019, during the upcoming African Union Heads of State summut,” reads the letter in part as seen by Nyasa Times. State House spokesman Mgeme Kalilani confirmed that the letter has been received by President Mutharika. Nanga ndi ndaninso amene angatengedwe pamalawi pano! Enawa akakwanisa kumenya presentation! Azikangogwetsako mapepala uko zili zinjenje chifukwa cha mantha. Zimafunika mikhatheya zinthuzi! Kuona CV yokhayo ngati annual report booklet ya organization. Koma APM ndi kawawa! Has Global Fund been told this man is a thief stealing from poorest people in the World? Shame on global fund and France indeed. Money for ARVs was stolen by the very same people. And I remember 2years ago the very global fund issued a warning to our government to stop plundering resources meant for ARVs after Beam cashed in . kkkk speak good about the news my friend, This is an achievement as a nation braval APM. The devil is ashamed somewhere, even if you can chose not to recognise his work some one somewhere will recognise it. Very true Jacob, Satana ndi amithenga ake achita manyazi come 2019. 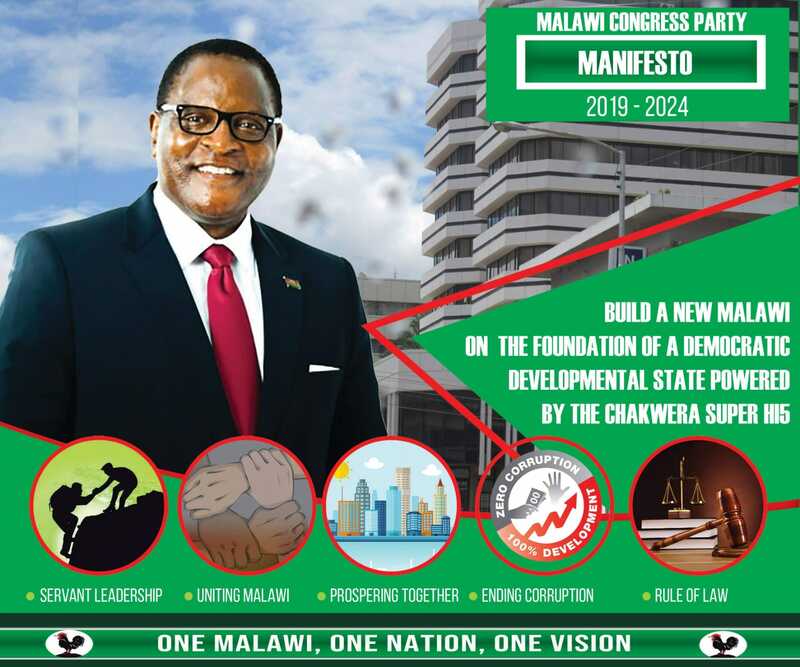 Osawafunsa oChakwera olo achina Mia BWA? Is it perhaps because they can’t articulate issues at the highest level? ANYONE CAN CHAMPION HIV/AIDS INITIATIVE. NOTHING NEW FROM FRANCE. HIS VISIT SHOULD NOT BE POLITICIZED. PEOPLE ARE DYING OR HIV/AIDS IN MALAWI AND MONEY MEANT FOR THE CAUSE IS STOLEN BY THE VERY PERSON WHO WANTS TO CHAMPION IT. SHAME ON FRANCE!!!!!!!!!!!!!!!!!! !